Fork Block - At block 1371111, Litecoin Cash will hard-fork away from the Litecoin blockchain. 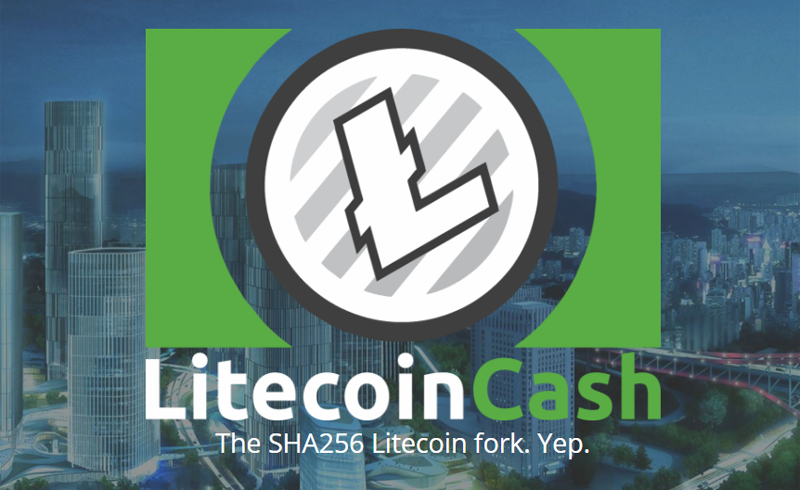 SHA256 Mining - After the fork block, Litecoin Cash switches to SHA256 proof-of-work hashes. This enables a new use for previously obsolete Bitcoin mining hardware. Network Resilience - Mining difficulty is recalculated every block, using Evan Duffield's proven DarkGravity V3 algorithm from Dash. This provides more predictable block times as well as network protection from multipool hopping. Optimised for the Real World - Target block time of 2.5 minutes gives 4 times the transaction bandwidth of Bitcoin, while transactions are 90% cheaper than Litecoin. Slow-Start Control - To prevent dominant early miners having an unfair advantage, block rewards will start at 1.25 LCC and grow to 250 LCC over the first 400 blocks after the fork. The first 24 blocks after the fork will be mined at minimum difficulty. After this, DarkGravity will adjust the difficulty based on observed block generation time. The 250 LCC block reward (equivalent to 25 LTC) will halven at the same chain heights as Litecoin. Pre-release Bootstrap - We'll release a blockchain bootstrap that you can download before the wallet becomes available or any mining is done. This will allow everyone to start mining at the same time instead of first having an unfair block download race. We're going all-out to ensure a smooth and fair launch. Small Premine - Less than 1% of total money supply at fork time will be paid to a development fund. Compared to Litecoin: Litecoin Cash has lower transaction fees, better difficulty adjustment, and is mined with SHA256. Compared to Bitcoin: LCC is much faster and cheaper, and has far more bandwidth and better difficulty retargeting. Compared to Bitcoin Cash: Litecoin Cash supports Segwit, and has much faster block times.